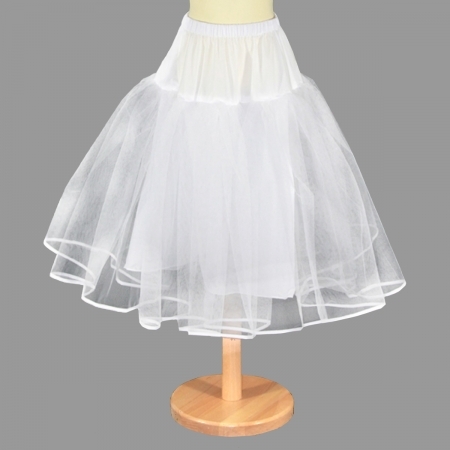 Girls petticoat / underskirt with net. White. Suitable from 6yr to 9yrs.